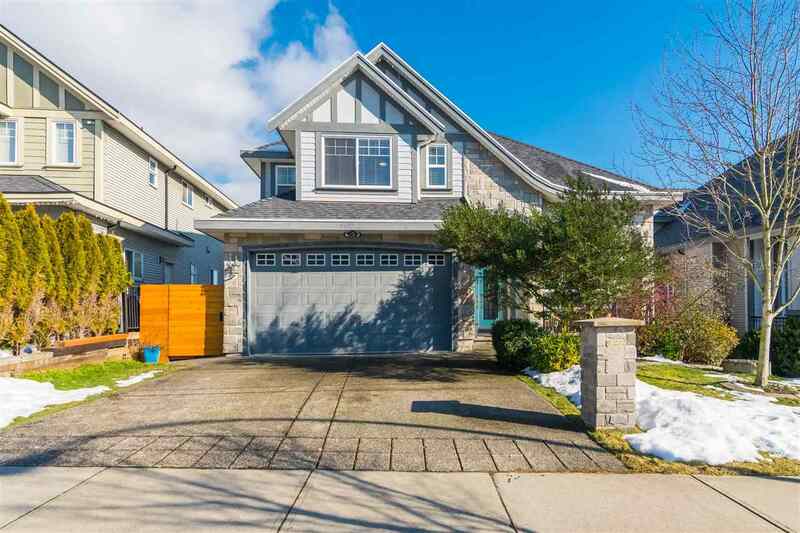 Please visit our Open House at 4635 206 ST in Langley. Stunning custom built 2 storey + bsmt in highly sought after Mossey Estates. Beautiful custom built home by experienced builder - country homes. Great floor plan with 4 large bedrooms, 3 full baths + powder room. Custom detail and craftsmanship throughout. Chef inspired kitchen with granite counters, s/s appliances, sit up island and w/i pantry. Oversized garage with workshop area. Private backyard with western exposure and covered patio. Bonus unfinished basement perfect to customize! Please see full pictures and v/tours of this one of a kind home! A must see!